At JBS Builders, we’ve been providing home construction and home-remodeling in Richville, Perham and surrounding areas in Minnesota for over 16 years. We have custom built homes of all shapes and sizes for customers from many walks of life. Our clients appreciate the size of our company and the personal service we provide. New home construction and home additions can seem overwhelming, but when you work with a contractor who cares about your vision and is committed to making it happen. It’s tempting to jump in and get started on your project. Planning, however, is the key to making everything else flow. Communication is crucial when it comes to building a dream home. 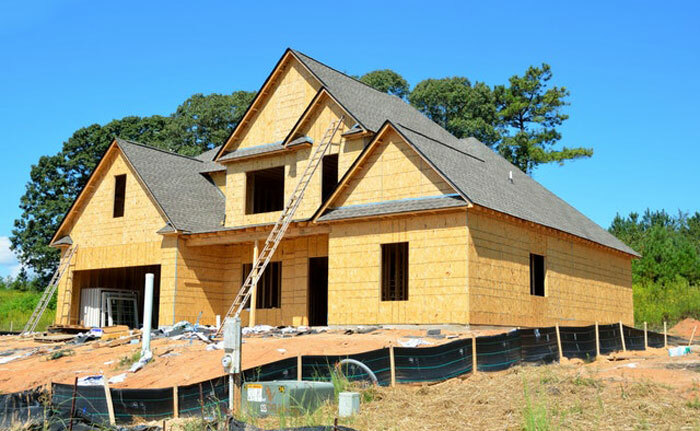 JBS Construction will sit down with you and discuss every inch of your new home construction before the actual ordering of materials and work begin. We’re going to be building this dream together, so it’s essential that we know and trust each other. You’ve got questions, we’ve got answers. We’ve got questions, you’ve got answers. The truth is, builders are a dime a dozen, and anyone can tell you what you want to hear. But builders committed delivering customer satisfaction with quality work at an affordable price, are rare birds. Over the years, we’ve come to understand that the biggest stumbling block to fulfilling a new dream home construction is cost. It’s frustrating to settle for less than what you want because your vision and your budget are on opposite ends of the spectrum. At JBS Builders, we do everything we can to keep our costs down. Sometimes that means finding creative alternatives that still offer the same look and overall feel to your structure, but better fit your budget. Again, communication is the imperative to stress-free new home construction. We’ll go over our expected schedule, discuss important dates and, as we progress, offer advice on considerations such as light fixture, switch and outlet placement. At JBS Builders, our goal is to be proactive when building this dream home of yours, and make it comfortable and easy to live in for years to come. This is the biggest asset JBS Builders provides Minnesota new construction clients. We stand behind our work. We plan to be in this area for a very long time, and integrity is what will make that happen. When customers recommend JBS Builders to friends and associates, we know we’ve done our jobs and we’ve done them well. With new construction provided by JBS Builders, gone are the fears of water-filled basements, leaky roofs, worn floors and drafty windows. Your dream is complete, and it’s time to live it! Let’s get started on your dream home, Call 218-232-0472 today!